We have a 3 stage approval process which starts with a low-resolution layout of what the bags will looks like. We keep these at low-resolution so we can turn them around quickly without large costs. 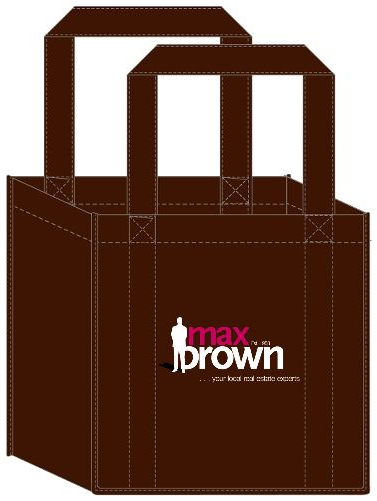 When the layout is confirmed we then complete a full set Technical Drawings which our factory uses to produce the bags. 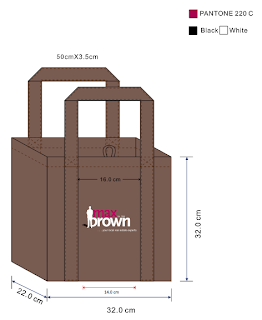 These have all the detail of print areas, colours, stitching methods & overall dimensions. The 3rd stage is a complete pre-production approval sample - this is an actual finished bag as it will be manufactured. Most customers are happy with approval photo's, but some require the sample & in these cases we'll get it delivered by courier. These 3 stages of approval make sure that the possibility for errors is greatly reduced & that the end product is correct. 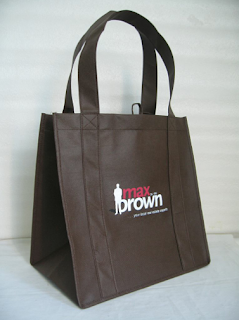 But these are pretty boring... the only thing you need to worry about is getting the design right, so you have a nice looking bag.